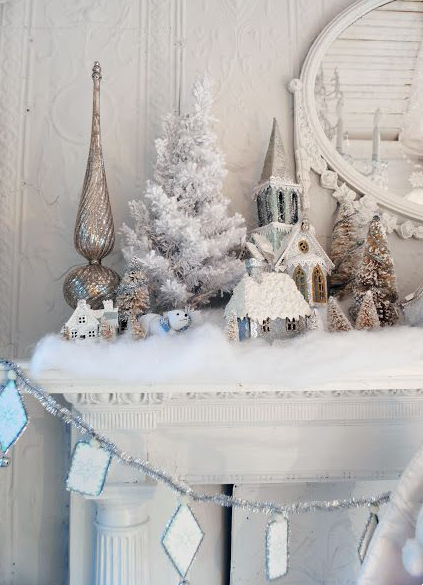 So who loves Christmas decorating as much as I do? 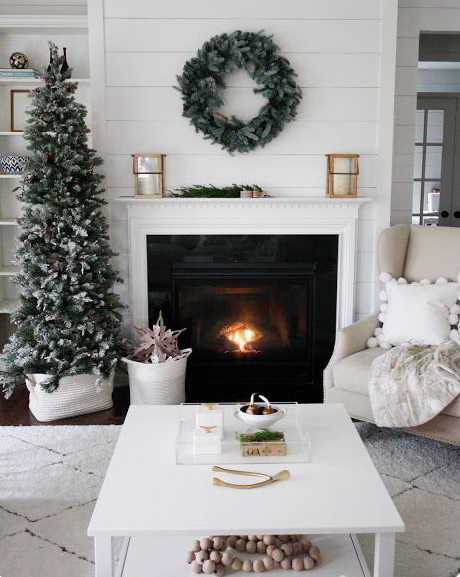 It is by far my absolute fave time to decorate and just makes the house feel so cozy! 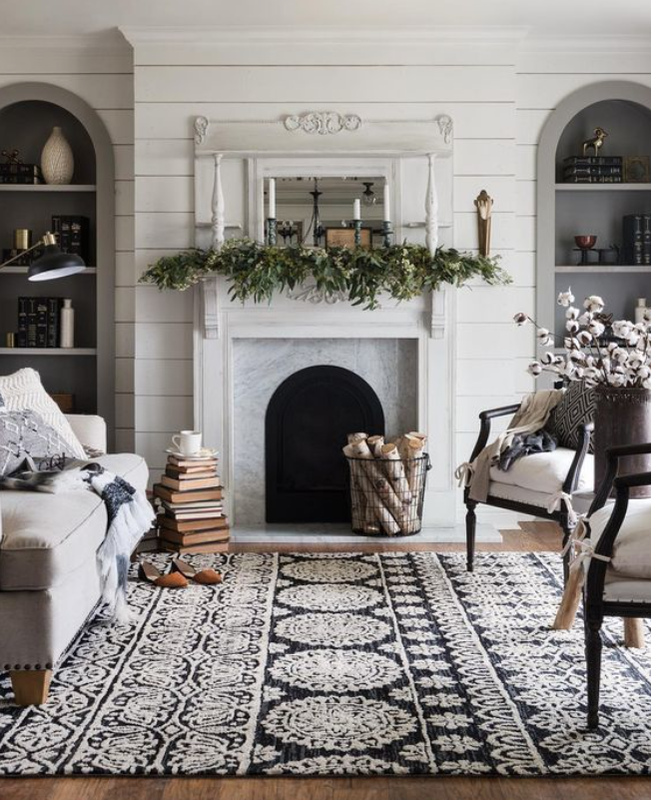 The weather is chilling off and we are finally entering into the season of Christmas trees, all the Christmas decorations and basically a Christmas countdown (insert dancing emoji here). 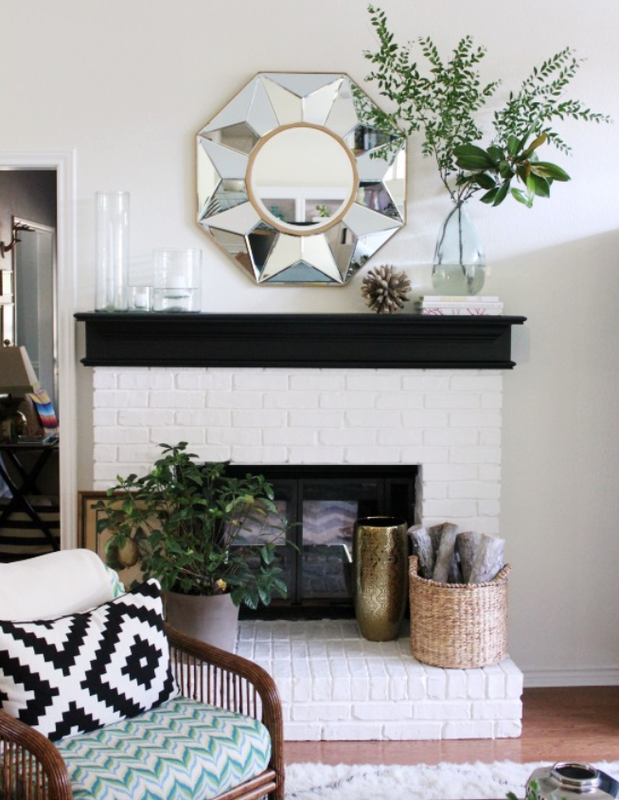 We don't have a mantle in our home and I have tossed the idea of adding one to our feature wall in our living room a many of times however, a lot of times I really love the the clean look that our wall has without one. 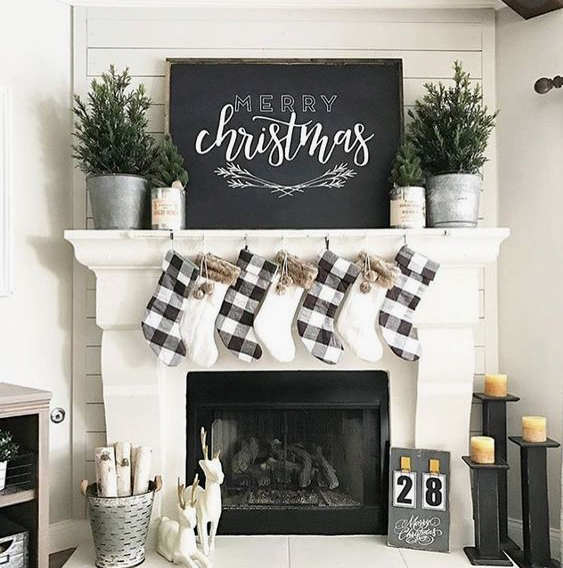 However, I am not exaggerating in the least when I say that every year when the holiday season rolls around I legit yearn for a mantle to decorate. 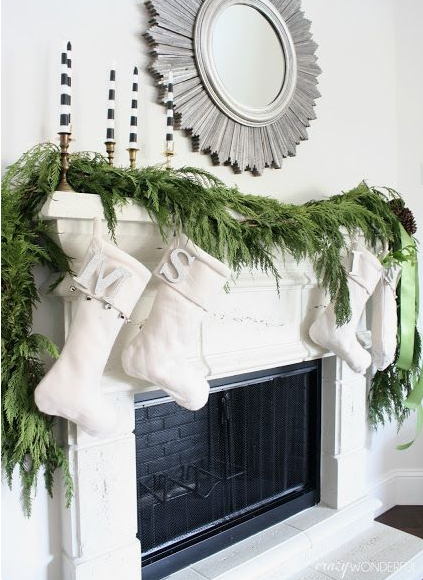 I don't know if the idea of how pretty stockings look hanging from it, our how fun it is to stagger decor I just want a mantle this time of year SO bad. 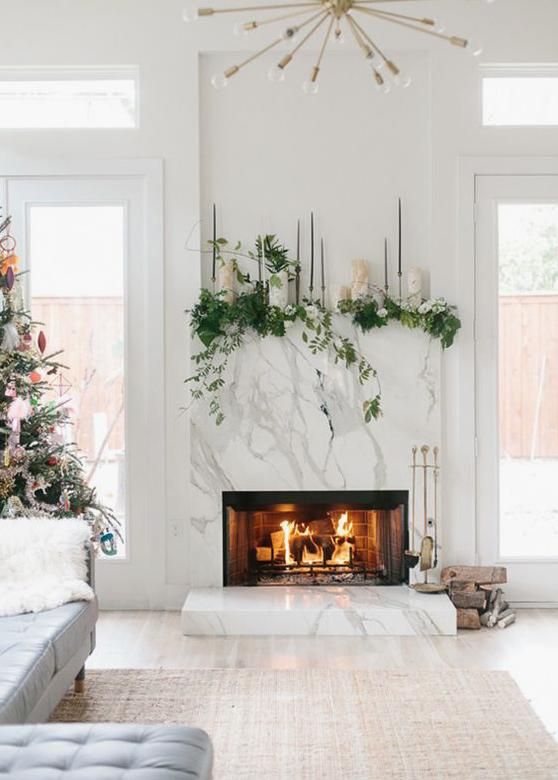 Which brings us to today's post, I wanted to share some total holiday mantle goals with you all and show you all the different ways you can utilize that space. 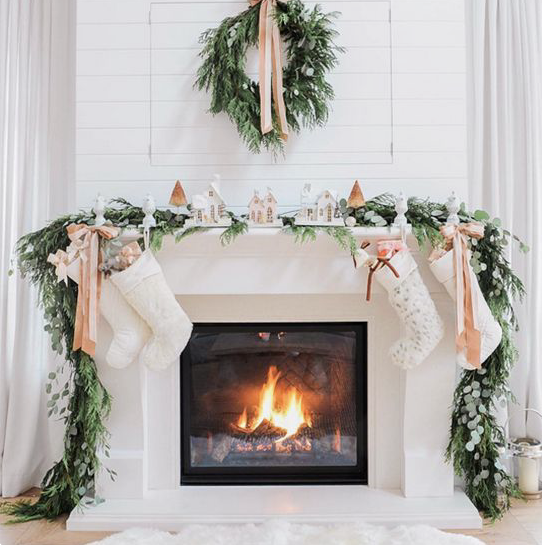 It doesn't matter what style your home is or what your decor taste a mantle is a great way to bring in personality and get really fun and festive with your holiday decorations. 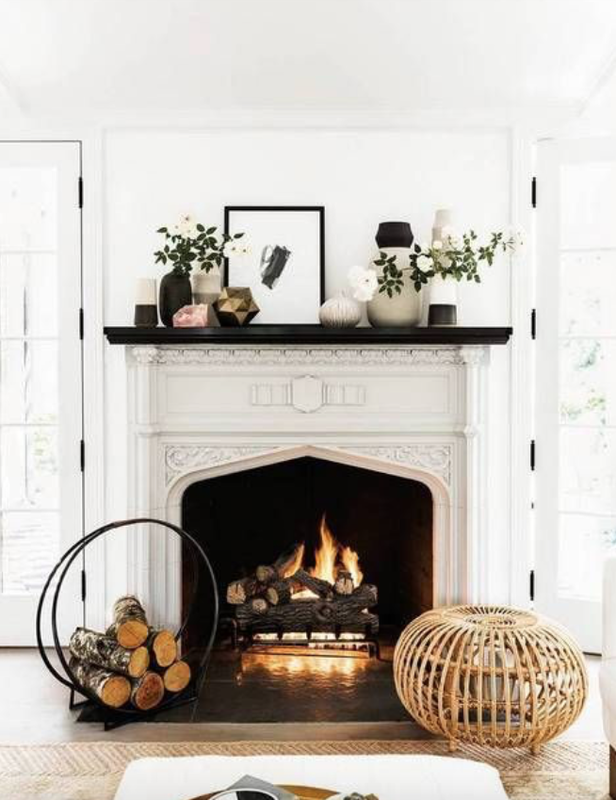 I'd want to be considered a touch of get-together where I could get immediate from other experienced people that give a similar intrigue. Over the off chance that you have got any advice, please i want to know. Appreciative for you. This is a really good tip particularly to those new to the biosphere. Short but very precise info Thank you for sharing this one. 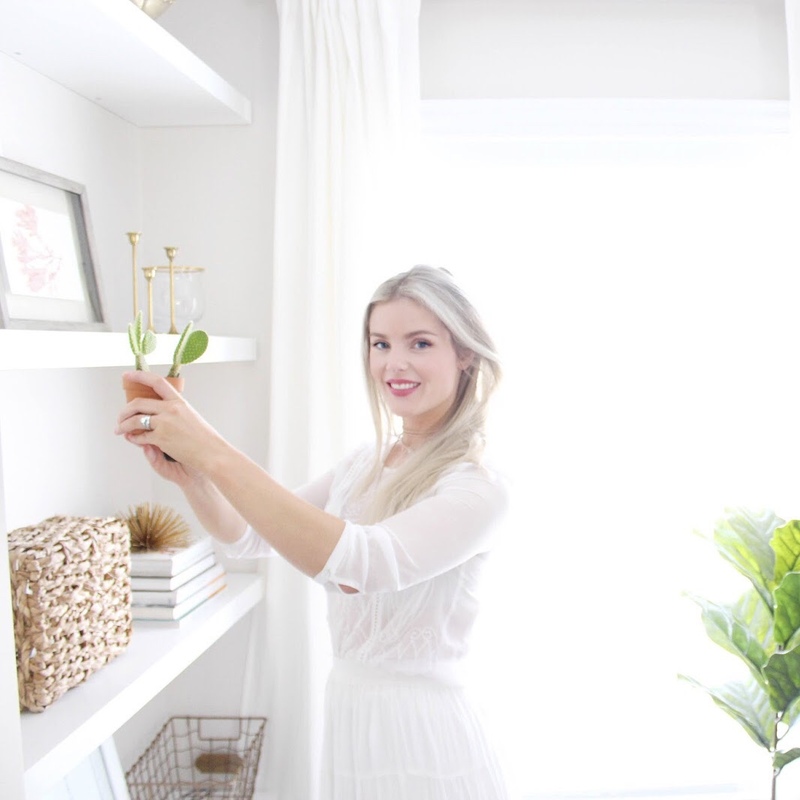 A must-read article! 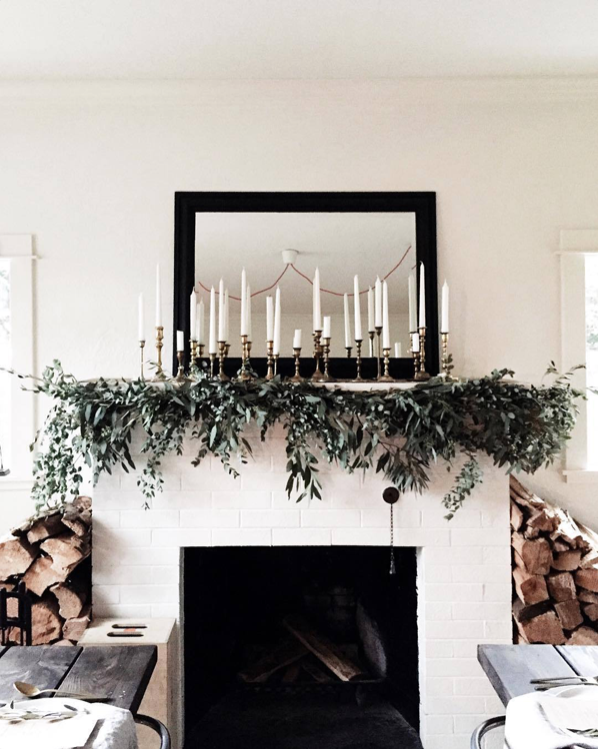 Your decoration sure does bring quite the right light to the house. 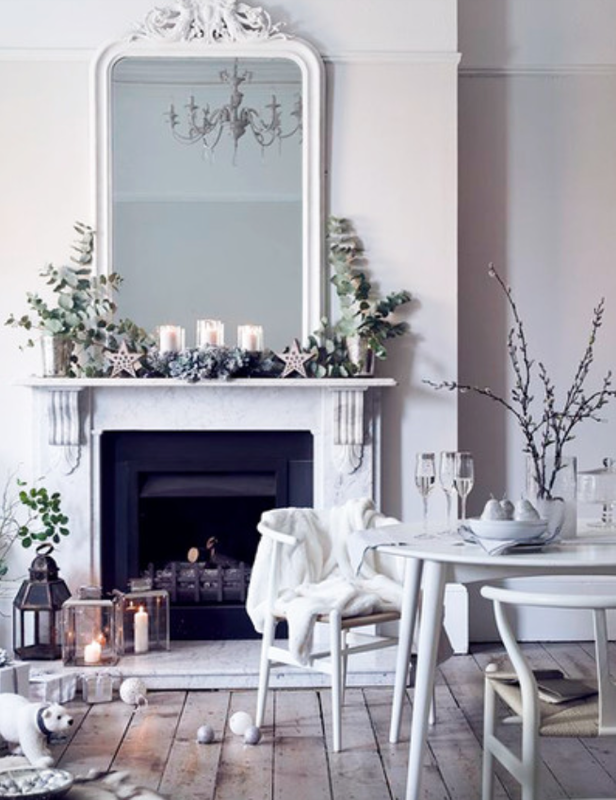 Seeing how white and light everything is, Christmas just feels so refreshing and bright. 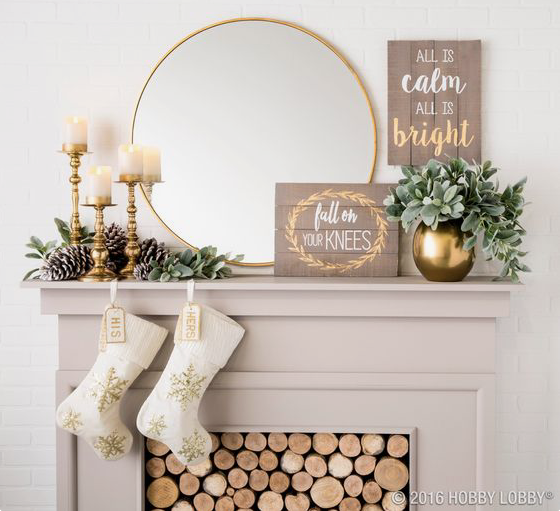 Do the right move, own a home for yourself, and rejoice this holiday season with your new home.